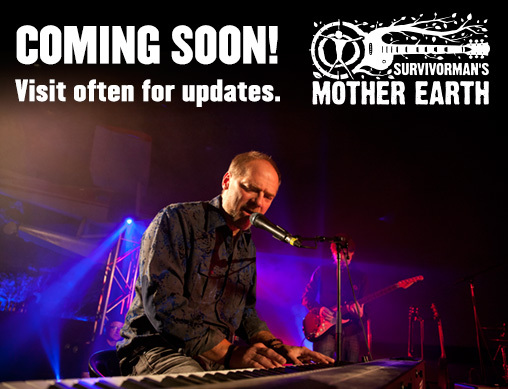 Les Stroud has been nicknamed the “Hendrix of harmonica’ for good reason. Though his personal training comes from studying traditional blues harmonica aka ‘the ‘harp’ as played by the likes of Sonny Terry, Sonny Boy Williamson, James Cotton and Junior Wells, he quickly moved towards listening to powerhouse players such as Paul Butterfiled, Billy Branch, Jason Ritchie, Mike Stevens and Jerome Godboo. It was then that he knew he would need his own signature sound. It is said Les plays the ‘harp’ like he’s playing a guitar and to watch him live is awe-inspiring. Fusing modern technology with a powerful set of lungs (not withstanding having them punctured in a car crash in Mongolia! ), Stroud plays with a confidence and style that no other player captures today. 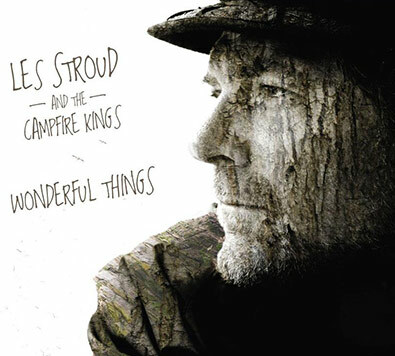 Stroud and The Northern Pikes have struck up a musical collaboration under the name Les Stroud and the Pikes. Throughout 2005 and 2006 they performed together live several times, and an EP born from this collaboration entitled Long Walk Home that was released in the spring of 2007. 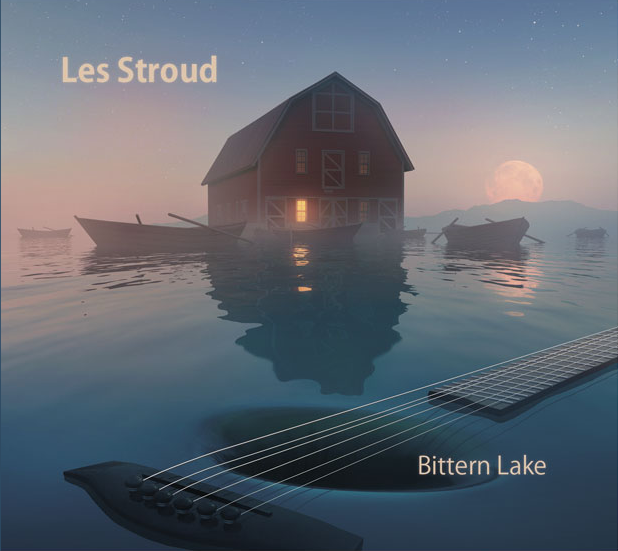 Les Stroud’s debut CD is a collection of diverse roots/blues and traditional folk acoustic music. Produced with the talented recording engineer Ian Auger, the music will take you from traditional finger pickin’ style blues with Delta Snow, capture your spirit with the incredible, soulful fiddle playing of Don Reed (Dwight Yoakam) on the track Great Blue Sky, put a smile on your face and get your feet tapping with Blue Soul and Don’t Touch It and carry you away with emotion on the wonderful violin, bass and cello arrangement set to haunting, inspiring lyrics in Clouds. Les’s CD also features the alluring vocals of artist Kelly Adams. She can be found at www.kellyadams.net. With songs that speak to the uniquely northern spirit of freedom and adventure, this CD is a must for any lover of the northern wilderness. 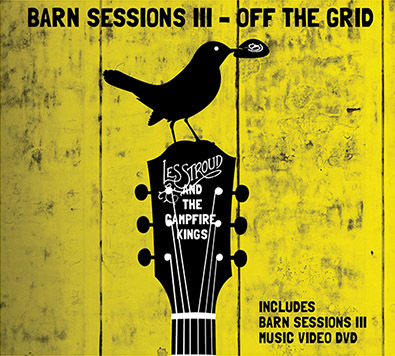 Lead by Les Stroud as music producer/composer, this is a collective of extremely talented and varied musicians, writers and arrangers able to musically drive the creative vision for your film. From dub step to gypsy jazz, heavy metal to acoustic and intimate, from cold emotive piano to lush orchestral scores and Latin guitar to world music, Les will seek to serve your films story, the story of your characters and the mood and message of your film. This is dedicated musical artistry, shaping the sonic success of your film frame by frame. Get exclusive and up to the minute information about music events, special deals for fans and exciting news.